As someone who loves sharing thoughts about the good (and bad) stuff out there, I often run up against people who’d agree wholeheartedly with my recommendations, or toss brickbats at me because they don’t agree with my views. I see it happening to everyone and really, I am not surprised. Some are just more polite and better behaved than others. 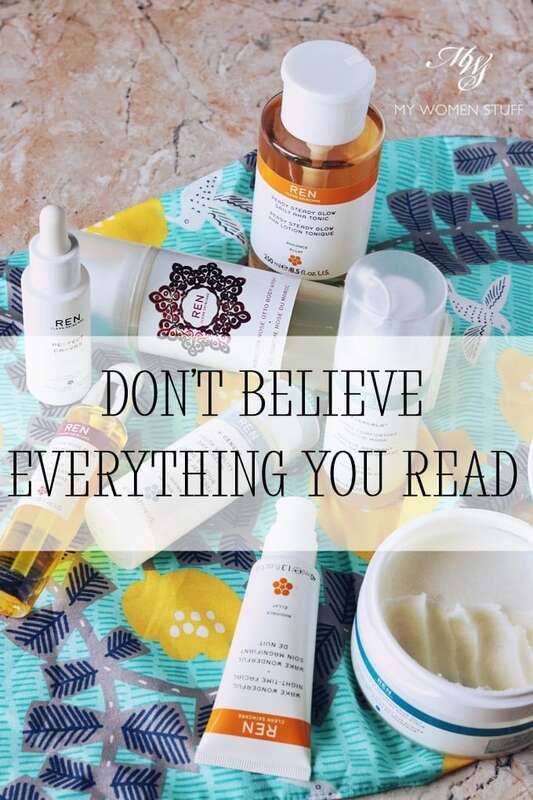 In fact, I’d suggest that people not blindly follow online product or skincare routine recommendations, just because a blogger or a social media influencer endorses or shares about it. There is more you should be thinking about than just how much it costs. As for skincare routines, having gone around the complicated routines route, I have pared down my skincare routine a little (which I’ll share another day), and my skin seems to like it better. It isn’t short, but it is much more manageable now. Knowing where a blogger or reviewer lives is therefore important for me to allow me to judge and adjust my expectations of a product or routine accordingly. Adjusting a recommended routine or product to where you live is, I feel, very important. Take the gist of the routine, and tailor it to your skin, where you live. You will derive better benefits that way. This may not be something you think about, but the type of water where you live can affect your skin and hair. In most European countries, the water is hard water i.e. water that has high mineral content. I remember that hard water made my skin feel dry, and hair feel very stiff, and never very clean. Detergents do not lather up well in hard water, and limescale deposits build up very quickly in showers, kettles and sinks. I used to have to descale my electric kettles and wonder why my mother or grandmother never did it back home. Soft water has fewer minerals, and washes away soap and dirt more easily with less build up. Having experienced both types of water, I used to wonder why my skin felt so much better here at home, than in Europe. The answer lies in the water. The type of water can also affect how your cosmetics perform e.g. facial cleansers, shampoo or body washes. So that’s something to think about too, and how your skin may react to the water. You wouldn’t think something as innocuous as water could make a difference, but it does. This is probably the most obvious reason why a skincare or makeup product recommendation fails. One thing I try to remember to mention in my posts is the type of skin I have – dry skin. I did not always have dry skin. I started out blogging with combination skin that was slightly acne-prone. It then normalized, before now tending to dry. I do care for it of course, so it never truly feels very dry (moisture sandwich FTW! ), but I do feel it’s important to point out the type of skin I have, because different skin types react differently to different skincare and makeup, and even skincare routines. For makeup, foundation is like skincare. It reacts differently on different skin. 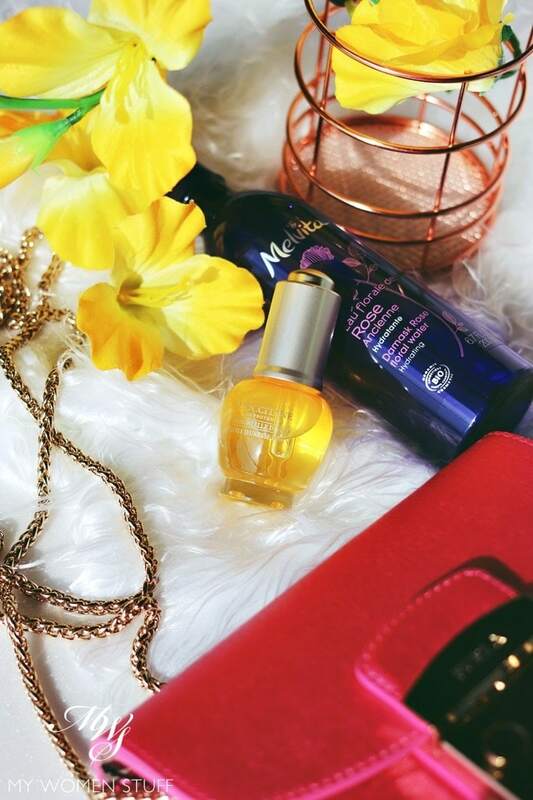 A foundation that is lovely and emollient on drier skin may feel too heavy on oily skin. One that is mattifying and makes oily skin look lovely and matte, may settle into lines and accentuate dry skin. A cream blush may look lovely on drier skin types but slide off oily skin. Yet sometimes, it may work. So much is dependant on your personal preferences and how your skin reacts to a product. So this is why a product recommendation may not work for you. It may not be suitable for your skin type. Never ever discount genetics. Some people are genetically predisposed to not have an acne problem, or even have acne. Some continue having acne even into adulthood. Some people are genetically predisposed to look young, or to age more gracefully. Some may find themselves greying early and have crows feet around their eyes from their 20’s. Some, like me, are genetically predisposed to having freckles and hyperpigmentation. Others are blessed with clear skin into their old age. Your race can also affect how you look or age. All things being equal, those of Asian and African descent do often look younger than their years. It is about genetics. So, take that into account the next time you buy into a glowing review of a firming or lifting skincare product. Perhaps they don’t even have the problem in the first place! I therefore take advice about anti-aging routines and product efficacy with a large pinch of salt, as should you. Genetics is also the reason I shy away from spot treatment products and procedures. You can’t help your genes. Products and skincare routines can only do so much. Genetics take care of the rest, for better or worse and the best thing you can do, is learn to live with your frailties. Finally, age. At different ages and different points of our life, we face different skin challenges. Take myself for example. I’m in my 40’s, and I can’t take advice from a 20 or even 30-something about skincare. We are just not at the same stages of our life. When you’re in your 20’s and 30’s, your collagen-filled skin will bounce back from problems quite quickly. Have a late night? It won’t show as much. In fact you’d bounce off to work with just 2 hours of sleep, looking like you had a full 8 hours rest. Similarly, a 20 or 30-something will feel that disconnect with me. I’m too old for them, and my skincare preferences and routines may be too. I may be too preachy and talk too much. We come from different generations. Consider therefore, the blogger or social media influencer’s age when determining if a product or routine might be a right fit for you. Also, consider their age and position in life, before complaining that they don’t feature cheap products. Often, we deserve our luxuries. These are just some things I encourage you to think about when soliciting product recommendations or reading product reviews, or even when trying a suggested skincare routine. Do remember that we are all individuals, living in different parts of the world, at different stages of our life. I think it’s wonderful that there is so much sharing going on these days, but I also have to warn about blindly hero-worshipping any individual, or blindly taking on someone’s product or routine recommendations wholesale. Sometimes it works, but very often, the 5 factors above can work dramatically against you too. Have you been disappointed by a glowing product recommendation or skincare routine suggested by a blogger? NEXT POST: The Hourglass Illusion Hyaluronic Skin Tint was not love at first sight but I gave it a second chance for happy ever after! When I’ve only just started working, I discovered you and was heavily influenced by your product reviews here. I didn’t realize that I was probably trying out products that are way too advanced, unnecessary and expensive for my age back then. Estee Lauder ANR, SK-II Whitening Something, Dior Powder Foundation, etc. They didn’t really work for me and pinched my wallet too. So some of the reasons you mentioned were definitely spot on. I still get influenced by bloggers/youtubers that I like from time to time though. Now that I’m almost in my mid-30s, I’m probably in your target audience since most of the products you recommended worked fine for me. I’m also more motivated to get a pay raise/promotion/whatever so I can start spoiling myself with Tom Ford lipsticks and Lotion P50 one day! Oops sorry for helping empty your wallet Liz! 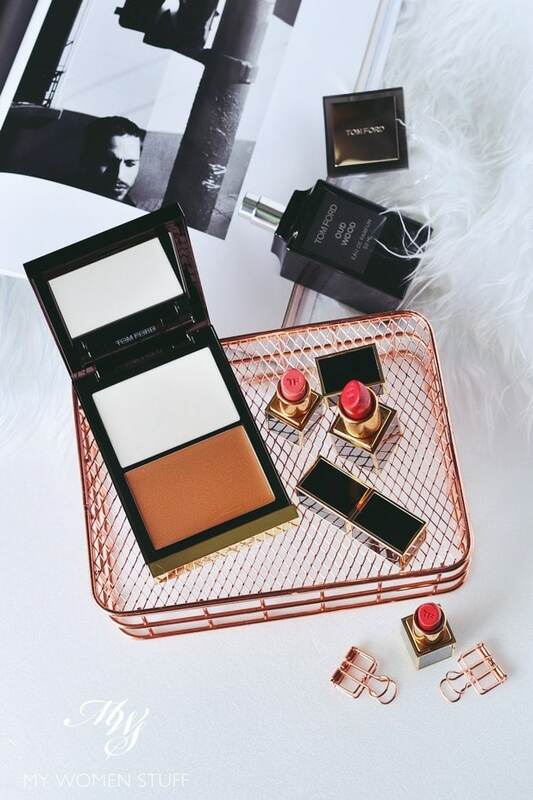 😛 But you know, you were probably right at the time that you were using things that were too much for your skin (although Dior’s foundation is good stuff at any age! haha) Happy that you wised up quickly and I’m curiously pleased that this little blog of mine helps motivate you to earn better hehe… as long as you don’t blow all your earnings on makeup and skincare you’ll be good. Remember, only spend what you can afford to lose! One of the reasons I’ve followed this blog for so long is that it’s one of the few great ones based in southeast asia. In terms of being influenced, I am influenced a lot! Especially with the new skincare potions out there now. But I try to keep in mind that its not the blogger’s fault if it doesn’t work for me. I tend to think my skin is an entity prone to its own mood swings and tantrums for no apparent reason. Good post and I am glad I discovered your blog as all your recommendations which I have tried have worked out well 🙂 . On a side note, I think I must have missed your post on moisture sandwich which I had just finished reading. Brilliant post again. Just wanted to check, since you mentioned that to apply a facial mist or hydrating essence after every step of product, how do I add another round of facial mist into my morning routine? It goes like this – cleanse, spray with mist, eye cream, vitamin C, hydrating lotion/essence, moisturiser, sunscreen.